Join us for a night of greatness featuring Kristina Lunz, Co-Founder of the Centre for Feminist Foreign Policy a research and advocacy organization dedicated to promoting a feminist foreign policy across the globe. Kristina will share about herself and her experience in working for the United Nations Development Programme (UNDP) in Myanmar, for Sisma Mujer – a Colombian local women’s rights NGO, on being involved as an advisor to UN Women National Committee Germany on the ‚No Means No‘ campaign and other milestones that influenced her. 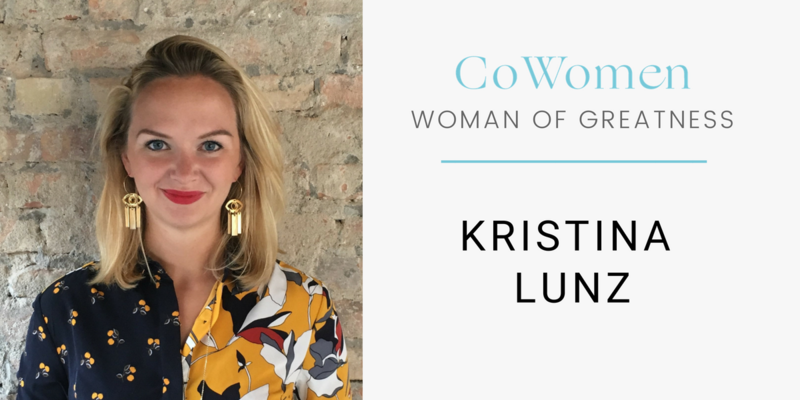 We can’t wait to hear about Kristina’s story of greatness: A moment in her life in which she was great and made key learnings for mastering future challenges, with a special focus on working in an international environment as an activist against oppression in various ways. After Kristina’s input, we’ll get together and focus on the great things we’ve all achieved! 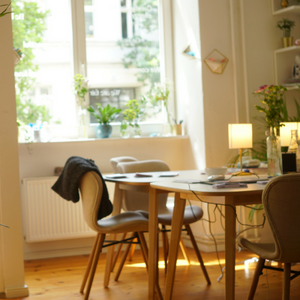 Come over, get inspired by the positive learnings, and inspire others with your own path to success. A night of real greatness at CoWomen!